Description: The question �What is a child?� is not easily answered. To make us aware of the multiple factors that contribute to the social construction of childhood in the Hebrew Bible, Naomi Steinberg draws on ethno-historical evidence and incorporates the insights of contemporary social studies of childhood. Through close readings of Genesis 21, 1 Samuel 1 and Exodus 21.22-25, she argues that chronological age and biological immaturity do not determine the boundaries of childhood in biblical Israel. The social constructions of childhood in the Hebrew Bible were based on what the child could do for the parent, not vice versa. Children were their parents� property and were used to fulfil their parents� desires and needs. Not all children had the same experiences of childhood, of course. For example, whether a child was born into a monogamous or polygamous family shaped the course of its future. Other relevant factors in the construction of the multiplicities of childhoods included gender, birth order, and the socio-political historical contexts of ancient Israel. Steinberg convincingly corrects the notion that childhood is a static category in the human life cycle, showing that meanings of childhood are not generic and cannot be carried over from one society to another. This fascinating study, in which the author draws fruitfully on her personal cross-cultural experience of children�s lives in Guatemala, exposes the reality that childhood in the Hebrew Bible was radically different from present-day childhood. 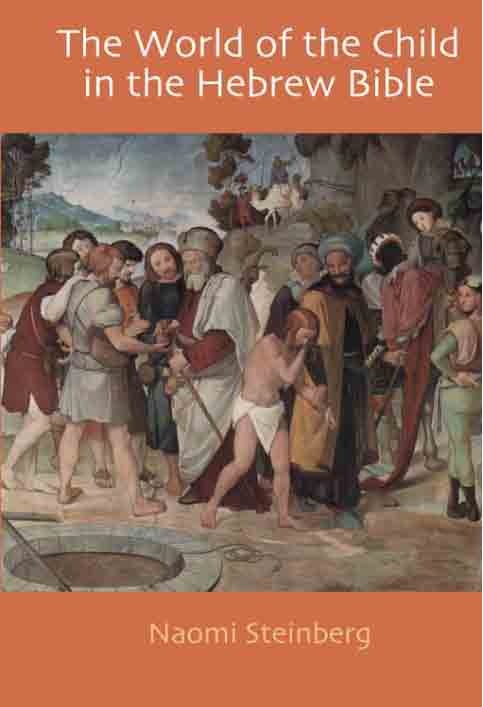 Citation: Karin Finsterbusch, review of Naomi Steinberg, The World of the Child in the Hebrew Bible, Review of Biblical Literature [http://www.bookreviews.org] (2014).